The Gala will feature over 30 breweries from around Australia pouring over 100 different beers, as well as food vendors and masterclasses. A Gala Showcase ticket includes 20 taster tokens, a food voucher and a Good Beer Week branded Rastal glass to take home. 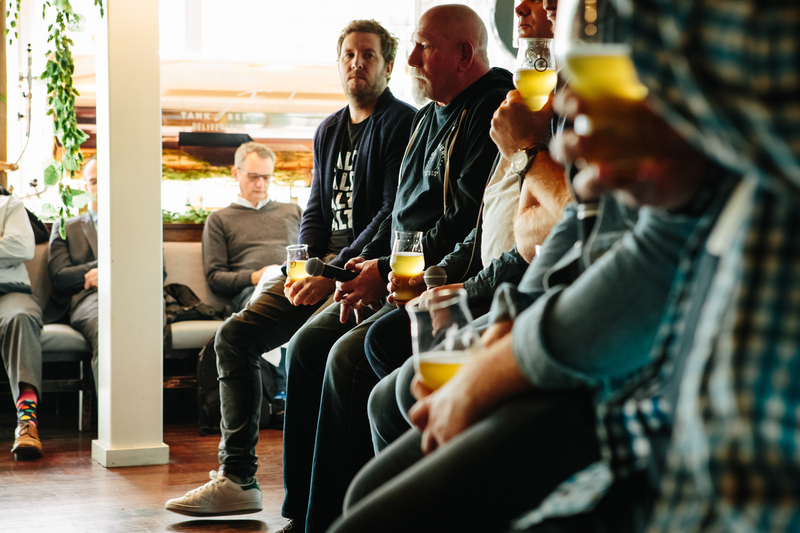 Get to know some of the new breweries taking part this year, including Collingwood’s Molly Rose Brewing, Queensland’s Balter Brewing and new gluten free brewery, TWØBAYS Brewing Co from the Mornington Peninsula.